Occasionally, when you notice that the carpet is pulling away from the tack strip where it meets the tile or hardwood it can be because your carpet is delaminating. Carpet delamination is a condition where the secondary backing of the carpet separates from the primary backing. Common causes of delamination are improper installation, if the carpet remains wet for an extended period of time or the carpet has reached the end of it’s life. Most carpet sold today is designed to last about 10 years. When delamination does occur, it can manifest buckling, rippling and separation from the tack-less strips. The separation will be evident when the carpet pulls away from the baseboards, leaving a noticeable gap. 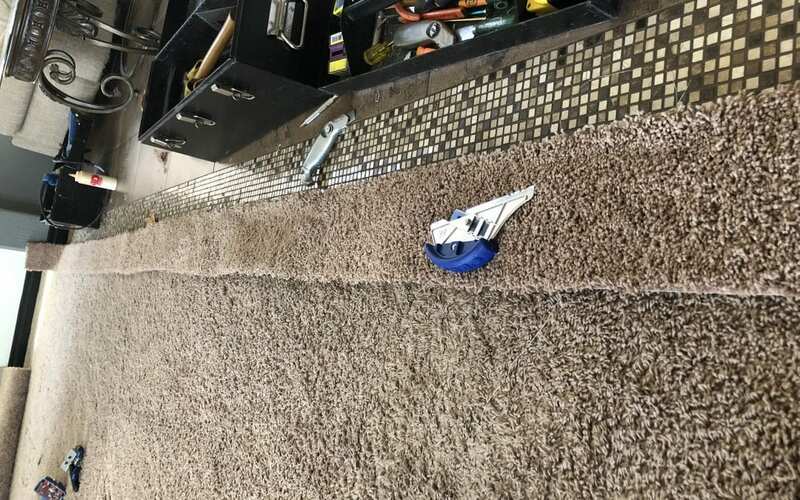 Our experienced technicians can in some cases repair the carpet buying you some time until you are ready to replace your carpet. Call our office for a free, over the phone estimate at 480-360-4430 today!